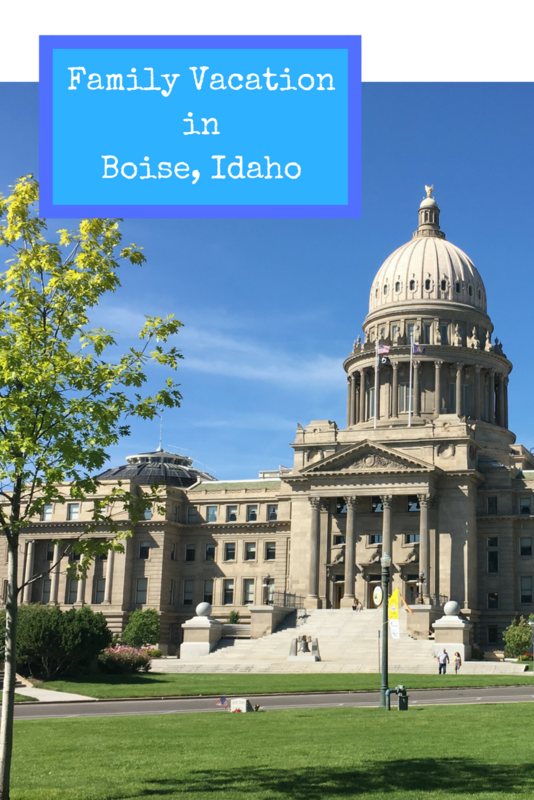 As far as capital cities go, Boise is one of our favorites. 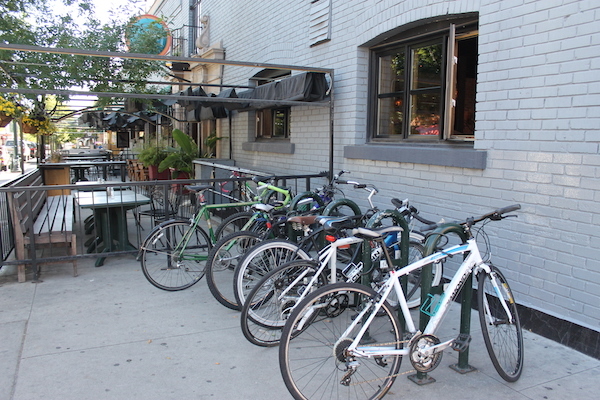 A thriving downtown districts boasts many independent pubs and eateries and stores selling local goods. Pedestrians and bicyclists meander the city streets, with a network of paths linking businesses with neighborhoods as well as Idaho State University. Take a stroll down Boise’s scenic river greenbelt. The 25-mile path weaves along the Boise river and is an excellent place to ride bikes (like Boise Green Bikes) with family. The path not only carries visitors through downtown, but links several different cites in the city. Along the greenbelt, stop at the MK Nature Center to learn about local wildlife. 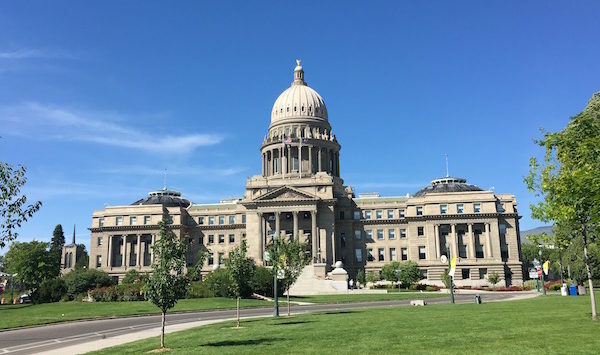 Boise is Idaho’s capital city. The historic capitol building houses the state legislature and is a beautiful building filled with local history. It rises 200 feet above Boise’s downtown. The building is open to the public and has tour guides and self-guided tours available. 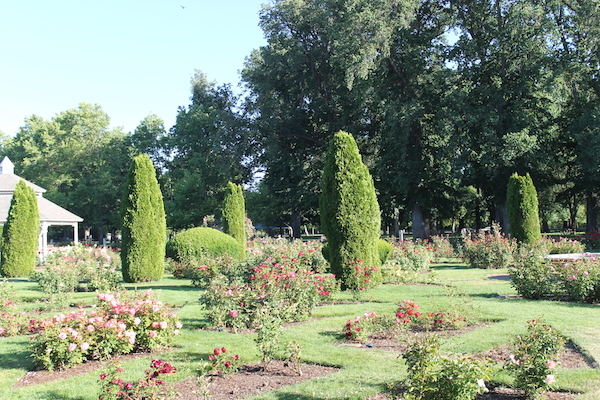 In Boise, the zoo is in the heart of downtown, right in the center of the city’s largest park, Julia Davis. 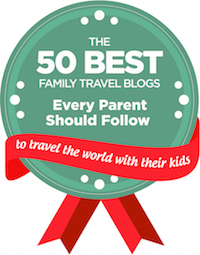 Zoo Boise is a manageable size, even for families with small children. Another options is the Aquarium of Boise a slight drive from downtown. Also in Julia Davis Park are the Discovery Center of Idaho and the Idaho State Historical Museum. The Discovery Center is a hands-on, interactive science center with exhibits for all ages to explore. As the name implies, the Idaho State Historical Museum offers a social studies lesson on the people and key events that have shaped the state’s history. 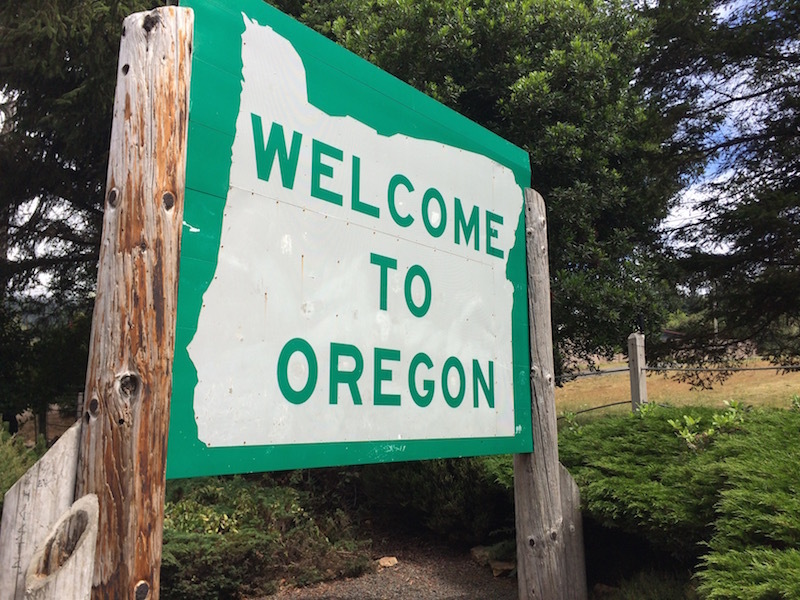 If you go, look for the outdoor Pioneer Village and Lewis and Clark Discovery Trail. Other options are the Boise Art Museum and its Art Experience Gallery designed specifically for children under the age of 12. This gallery is hands on and allows families to explore pottery, color blocking, and provides activities that keep children engaged. 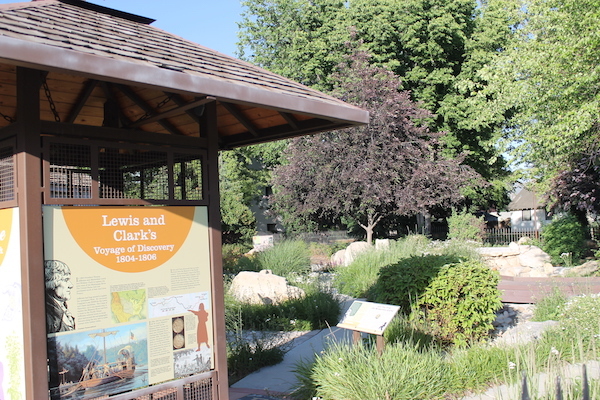 Visitors may also make a stop at the Idaho Black History Museum located between the Idaho State Historical Museum and the Boise Zoo. Boise has one of the largest concentrations of Basque people outside of the Basque country. Because of this there is a rich history and Basque community. Explore the historic Basque block in the center of downtown, including the museum and cultural center. The center makes for a great lunch spot too, thanks to the Basque Market hosting paella feeds throughout the week. Boise is home to the largest outdoor mural in the west. A constantly changing collection of street art is housed in an alley off of Bannock St. Artists display their work on brick walls and the sides of buildings; this open-air venue is open and free to the community. The Capital City Public Market is open Saturday mornings during the late spring, summer and fall. 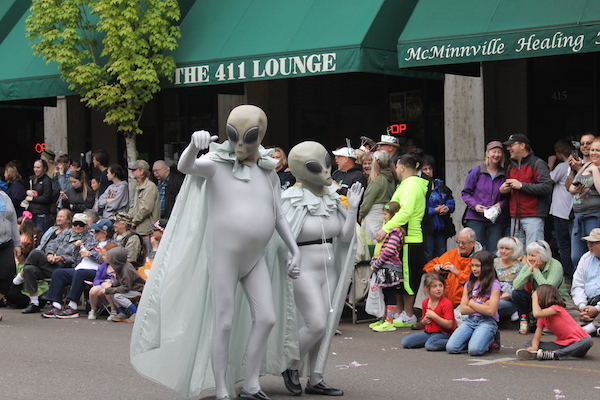 More than just produce, the market is home to local artisans and performance art. 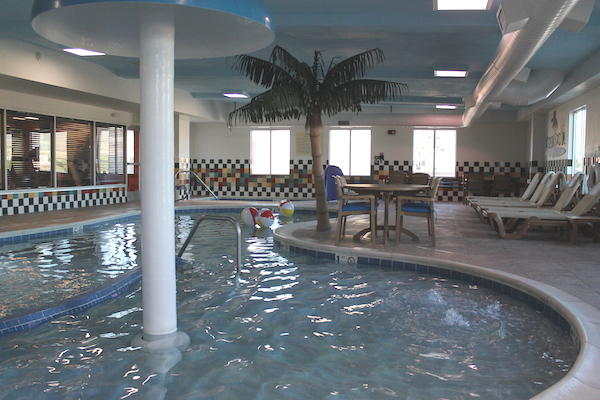 Kids will love the swimming pool at the Hampton Inn & Suites in Downtown Boise. In the one-foot-deep toddler area, a water feature provides an umbrella stream of water for kids of all ages. Beyond the shallow-zone, beach balls invite bigger kids for an impromptu game of volleyball. Parents will notice the spa and row of tables and lounge chairs. Beyond the pool, the rooms are comfortable and clean with modern furniture and bed covers and linens that are cleaned between every guest. 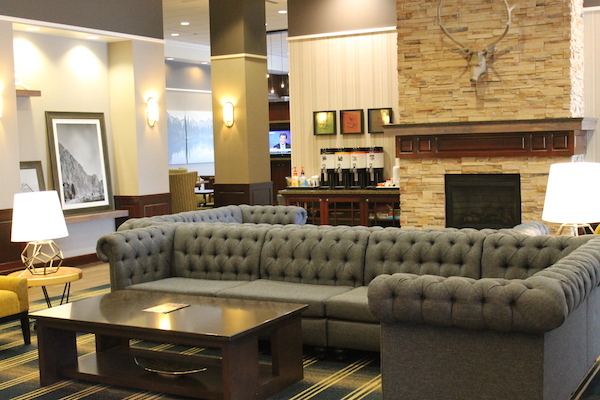 In the lobby, look for fresh coffee and a collection of games and books for guests to borrow. A continental breakfast is included with each stay and offers a large and wide variety of foods, including omelets, fresh fruit, pastries, and even rice with sauce and dried seaweed. 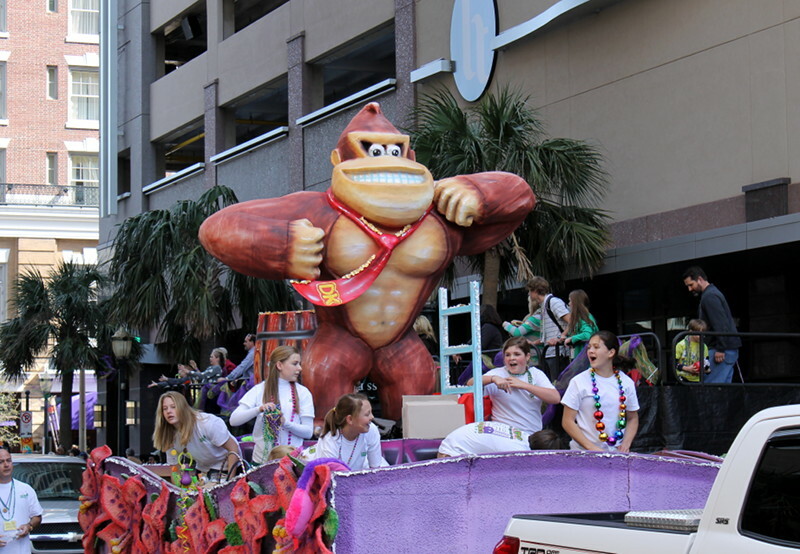 The Hampton Inn & Suites is located a few short blocks from the capitol building in one direction, Julia Davis Park in the opposite direction, and on the same block as several restaurants, stores, and entertainment venues. Trader Joe’s grocery store is just across Capitol Boulevard and is a nice option for anyone needing to make a snack run. Thanks to the Boise Convention and Visitors Bureau and Hampton Inn & Suites in Downtown Boise for making this trip and story possible.